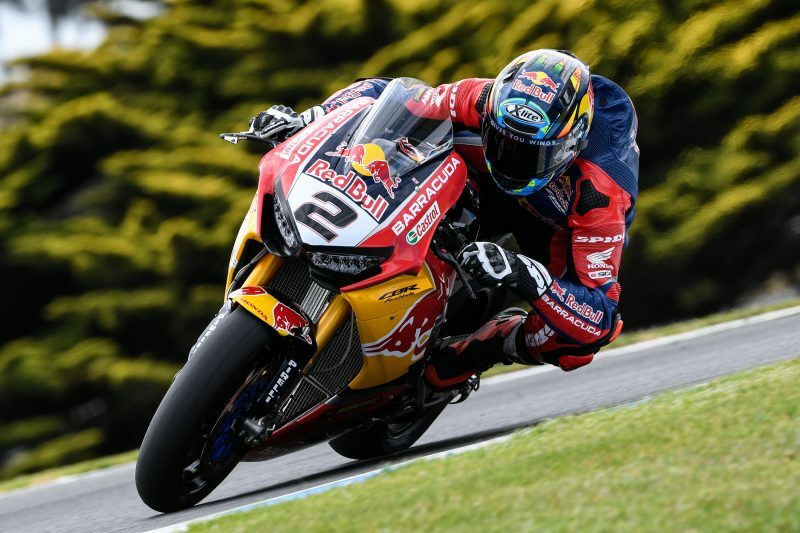 The Red Bull Honda World Superbike Team got off to a flying start at the 2018 WorldSBK season opener as Leon Camier set the second fastest time and Jake Gagne finished in eleventh place overall in today’s Free Practice sessions at Phillip Island Circuit in Australia. 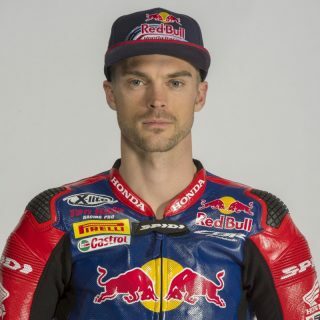 On a day of unsettled weather, both Camier and Gagne showed strong pace in wet and dry conditions and it was in the early afternoon Free Practice 2 session that both riders set their best time, Camier’s scorching 1’30.722 made him the second fastest today, while Gagne’s 1’31.689 saw him finish just outside the top 10. 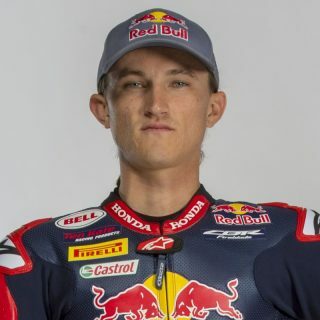 The first session of the race weekend, Free Practice 1, took place in damp conditions offering both riders valuable track time with the CBR1000RR Fireblade SP2 on wet tyres and Camier and Gagne took to the task quickly finishing in P7 and P14 respectively. 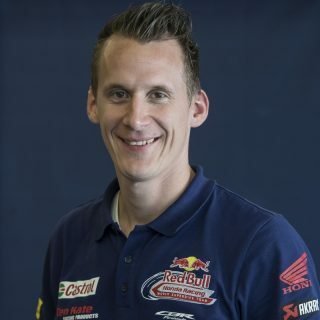 The dry Free Practice 2 session allowed the riders to launch a time attack on slick tyres for the first time and although neither rider was able to improve their lap time in the day’s final session, the focus for Free Practice 3 was evaluating slick tyre performance during longer runs and fine-tuning bike settings for the race. The next WorldSBK session is tomorrow’s Free Practice 4 at 0940 local time (GMT +11) before the Superpole 1 (1230-1245) and Superpole 2 (1255-1310) sessions with the first race of the season set to get underway at 1500 local time. Today went well, after trying many things in testing for today we went back to our base setting and the bike felt great and I was able to set a good lap time in FP2. I’m happy with my pace today and we just need to keep working and make things a fraction better for the race which I expect to be a tactical battle with many riders on similar race pace. Riding the Fireblade in the wet today for the first time was also a good experience and I felt very comfortable on the bike straight away which is important. Overall, it was a good start and I feel like I’m ready for the race regardless if its in wet or dry conditions. 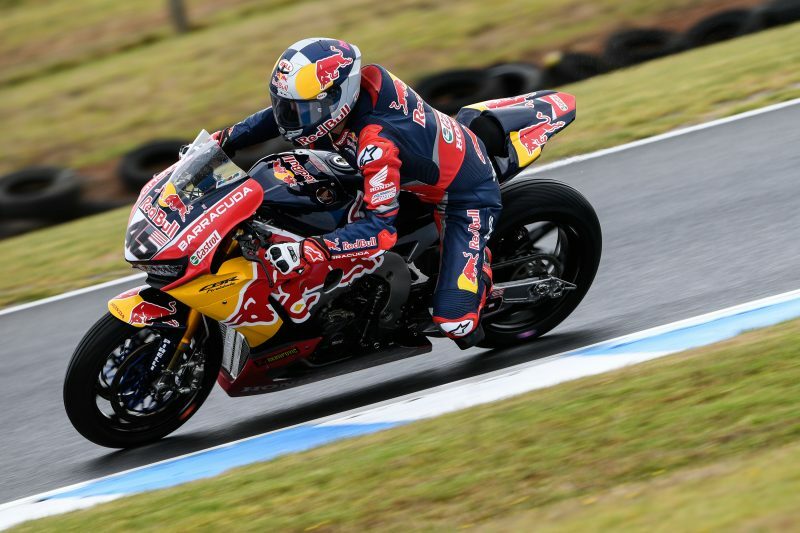 We started off in the rain in FP1 today and it was really good to get some wet track time around Phillip Island and I felt comfortable on the bike straight away. For the dry session in FP2 we tried something different setting wise compared to what we ran in the test and it made a big difference for me, I could push a lot more and it was good to end that session in the top ten. In FP3 I felt even better with the bike and tried to stay in the top ten but pushed a bit hard and had a small crash but it was nothing too serious, now I want to try and qualify for Superpole 2 and have a good first race. 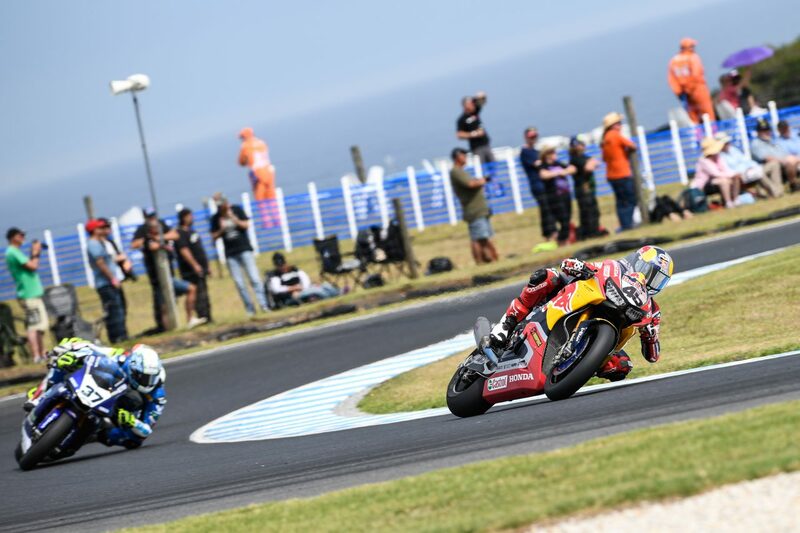 It was a great opening day at Phillip Island, we had mixed conditions today but both riders were able to get up to speed quickly on both wet and slick tyres. Leon did a fantastic lap in FP2, he and his team have been working hard and today you could see just what a good package the Fireblade is at the moment. Jake was unlucky to miss direct qualification for Superpole 2 and he had a small crash but I’m very happy with how he went today as he made a big step from testing. So it was a really good opening day, it is now up to us to see how much we can push towards the front in qualifying and the race tomorrow.